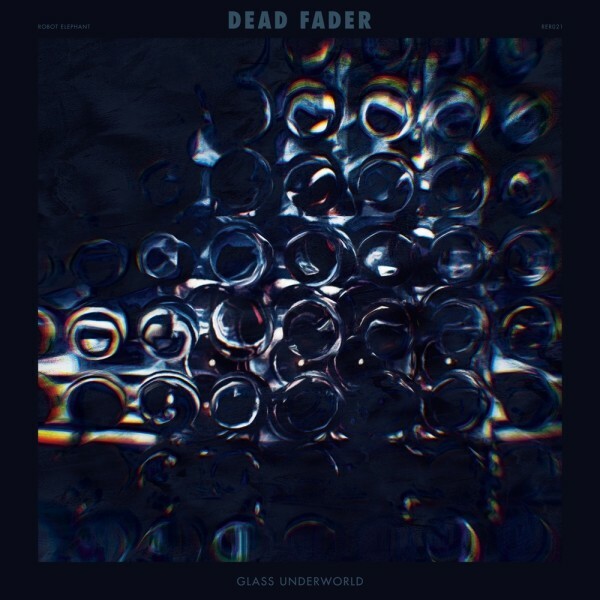 Dead Fader returns with his new album ‘Glass Underworld’. 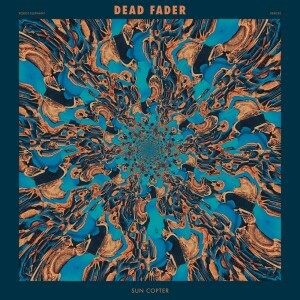 Dead Fader is the alter ego of John Cohen – former Brighton resident, now based in Berlin – who has worked relentlessly since 2007 to realise his vision of electronic music. 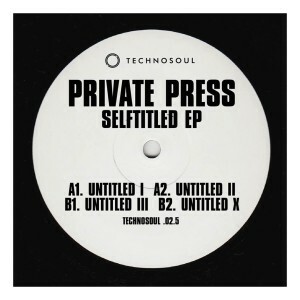 His tracks are characterised by pioneering sound explorations, which on one hand oscillate between sonic extremities and on the other hand carefully craft cinemascope sound worlds. Glass Underworld became a very personal exploration for John, developing further his emotionally tinged brand of Techno which he established with the previous EP Sun Copter. 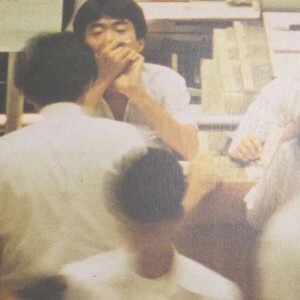 Furthermore, the film Interstellar visually influenced the album, mapped as an image for Cohen’s tracks to exist in.